"Twenty years, wow that's a trip," reacted Andrew Bird when the master violinist was reminded that this coming April 7 will mark the 20th anniversary of Thrills, the debut LP from his prewar swing band Andrew Bird's Bowl of Fire, an album he recorded while he was still a member of the celebrated retro-swing group The Squirrel Nut Zippers. "We just did a reunion in December, and I was kinda dreading it but it turned out to be a blast. When I hear those songs, I wanna tell my former self to just relax a little bit. I forgot how restless that stuff is; it's just very 'pack-it-all-in' and the energy would get the best of us sometimes. I had more of an appetite for complexity than I do now back then." When you follow Bird's creative trajectory from his halcyon days at the bleeding edge of the pre-WWII hot jazz revival up through to the present tense, the jumpy nature of his work with both Bowl of Fire and the Squirrel Nut Zippers seem like an eternity away. Yet it's the 44-year-old's unshakable propensity for pushing the limits of his instrument in new and exciting ways with each new LP that keeps him on the forefront of modern pop. And his latest work is no exception. River is the second volume of his Echolocations audio/visual series of field recordings that bring together the musician's distinctive penchant for sound looping with the natural environments that surround us. The first volume, 2015's Echolocations: Canyon, was situated in the Coyote Gulch canyons of Utah, while future volumes promise similar experiences in the contexts of lakes, forests, and cities. But for River, released this past October, Bird opted to aurally wade in the fresh waters of the LA River near his home, capturing the atmosphere of the space through his characteristic method of recording. "The river is in my neighborhood," Bird says. "I ride my bike down there. It's a really underrated part of LA; there are these bridges that cross the I-5 that go over it, and it's made a cool shape down there. Then I got into the water and started playing, and I would try to respond to what was bouncing off the walls of the bridges and try to create this sort of sonic map of that space. The idea was just to go in without a plan and respond to the environment and improvise." And when Bird comes to UPAC on March 7, he promises to bring the audience right back to where he was the day he recorded River through a concert experience that both showcases his new work while reflecting upon the two decades he's spent juxtaposing the slipstream connecting indie rock and classical music through such classic albums as Weather Systems, The Mysterious Production of Eggs, Armchair Apocrypha, and Noble Beast. "The first part is me with the Echolocations films," he describes. "So, I'm playing with the field recordings with the projections, improvising the same way I made those records for about 25 minutes. Then the band comes on, and I have a new piano player I'm playing with along with bass and drums. It's awesome. We're doing stuff from my whole catalog, but the take on the songs will be a little looser, like a jazz/gospel early 60's vibe. 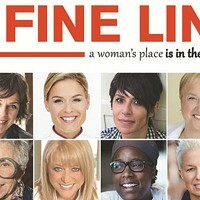 It's going to be a good time." 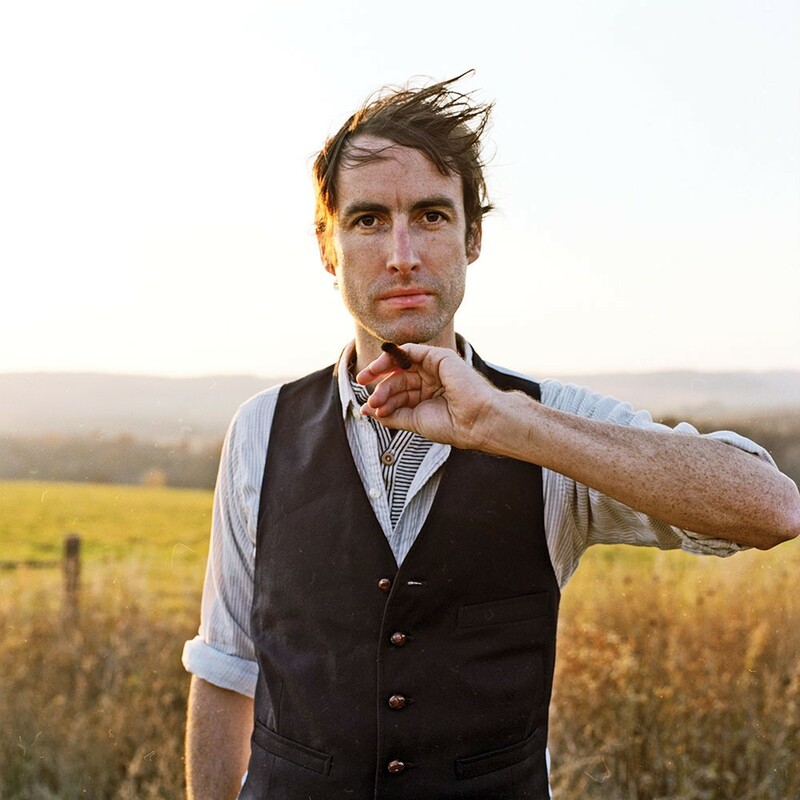 Andrew Bird plays UPAC in Kingston on March 7 at 7:30pm. Tickets are $40-$50. (845) 339-6088.